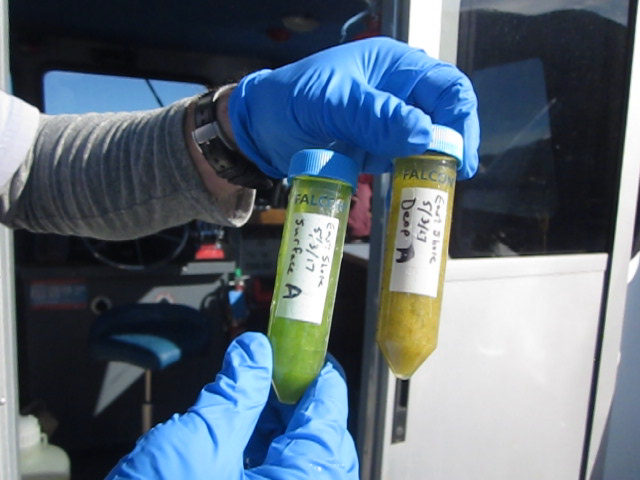 That green and brown gunk is a mix of algae, plankton and bits of genetic material that hold the answer to whether Flathead Lake has mussels in it. One sample comes from 9 meters deep, the other from the surface. On Thursday, the agency announced it found bits of mussel DNA in samples taken from Tiber Reservoir last July. "What this DNA means though is something we're going to have to investigate further," says Tom Woolf, the Aquatic Invasive Species bureau chief for FWP. The initial discovery of baby mussels in 2016 didn’t necessarily mean that there is an established breeding population in Tiber. Each new positive detection makes that seem more likely. But environmental DNA, or eDNA, can sometimes lead to false positives. 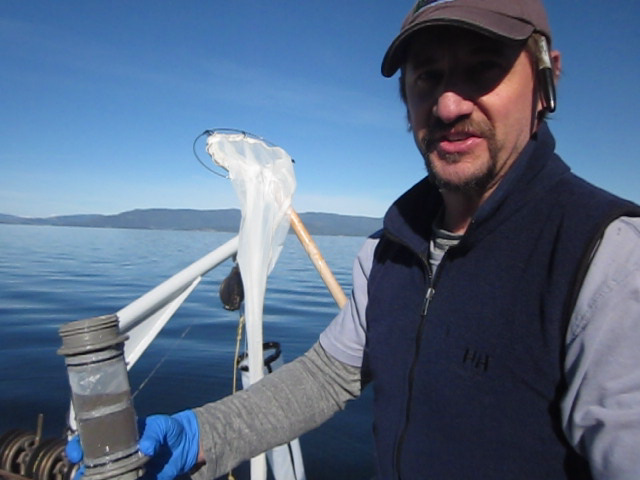 Gordon Luikart at the University of Montana’s Flathead Lake Biological Station has been pioneering eDNA detection of invasive mussels for the past six years. He says Thursday’s announcement was disappointing, but not surprising. "This is a weight of evidence thing," Luikart says. "The more evidence we have that they're here, the more likely that they're actually here." FWP’s Tom Woolf says the state needs to figure out how eDNA fits into the its early detection protocols. "What we're doing is bringing together a scientific advisory panel to help us, advise us on how we interpret and respond to information like this." The Montana Invasive Species Council, housed in the Department of Natural Resources and Conservation, plans to put that panel together before spring. Tiber and Canyon Ferry Reservoirs are both considered mussel-positive water bodies. The precautions put in place last year, like extensive sampling and mandatory boat inspections and decontamination, will remain in place for at least the next few years. Learn more about the threat of invasive mussels in our 5-episode podcast, "SubSusurface: Resisting Montana's Underwater Invaders." Wherever you go, you leave behind a tiny trace of yourself, a fingerprint even smaller than a cell that says you were here. Every organism does this, including the invasive quagga and zebra mussels the state is trying to keep out of Montana. 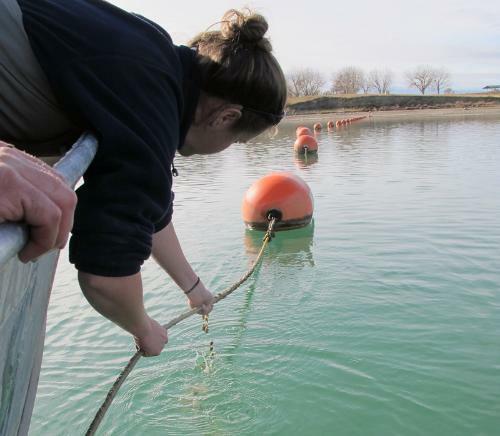 This summer, a team of scientists in the Flathead Valley is using cutting-edge technology to detect the mussels’ genetic fingerprints sooner. They say early detection may offer the only hope for eradicating the mussels if they do get here. Scuba divers from the U.S. 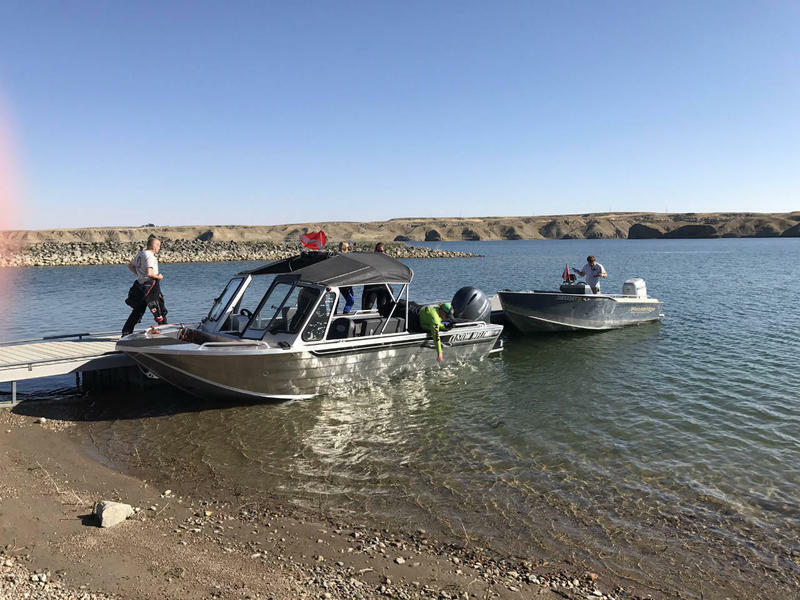 Fish and Wildlife Service have spent the past three days in north-central Montana, scouring the waters of Tiber Dam for any signs of aquatic invasive mussels. Last October, a juvenile mussel was found in a water sample from Tiber Reservoir by the Bureau of Reclamation, and suspicious samples were discovered in Canyon Ferry Reservoir, near Townsend. 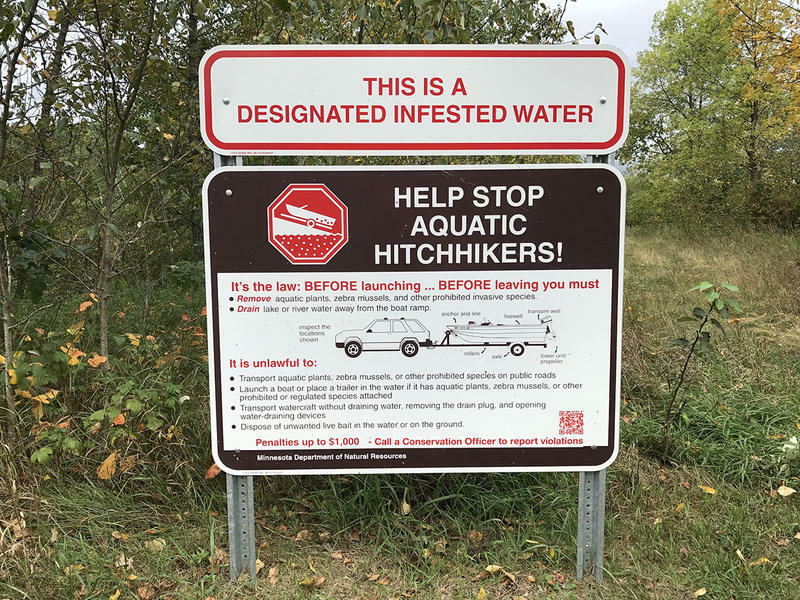 Since then, the state has ramped up its efforts to stave off a potentially destructive infestation of non-native quaqqa and zebra mussels. Glacier National Park will lift restrictions on non-motorized, hand-propelled boats this season. But park superintendent Jeff Mow says mandatory invasive species inspections will simultaneously ramp up across the park.